Here we are again at the end of one of the busiest months in a designer’s calendar. 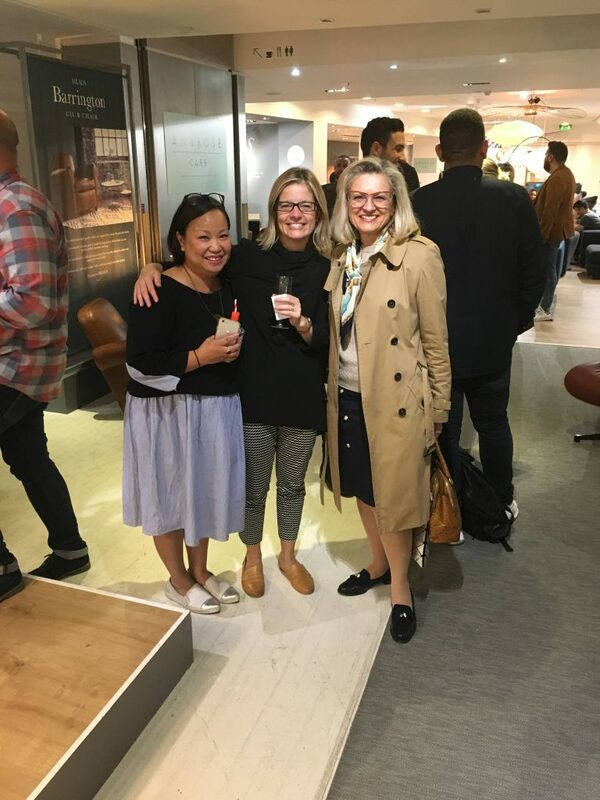 From old regulars such as Decorex, Focus, 100% Design and Designjunction, to Somerset House, V&A and London Design Fair, the city was buzzing with creativity and innovation. Artistic installations and collaborations between shops and designers were everywhere, from Scandium and Heal’s to Aram and Roca. The department stores such as Harrods and John Lewis refused to be left behind. Harrods House of Design hosted an exhibition of twelve unique town houses and John Lewis, The Residence, created an apartment within each of their stores in Oxford Street, Cambridge and Liverpool, as a whole new experience of aspirational shopping. For the first time we had Darc Room, an exhibition dedicated exclusively to lighting, with over 40 brands on hand to offer advice on the latest sustainable lighting technology as well as revealing their latest product launches. What was noticeable this year was that all events were focused on visitors’ direct experience of what was on offer. This was achieved by having talks with designers throughout the events as well as different workshops and discussions. This added an additional dimension to all the venues where visitors had a very active role and could get desired information on the spot. There was something for everyone during this month, from private buyers to industry professionals and all that is left now is to sort out all your business cards, brochures and samples, if you still have any energy left. Heal’s Scandinavian-themed party at their flagship store on Tottenham Court Road.